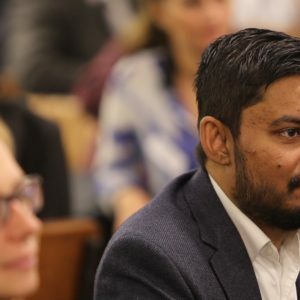 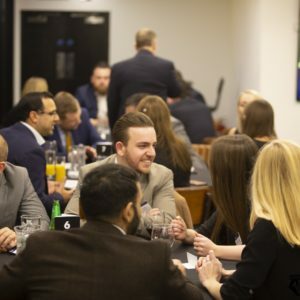 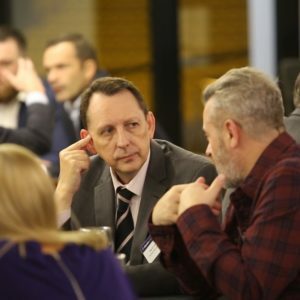 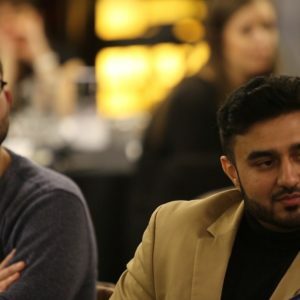 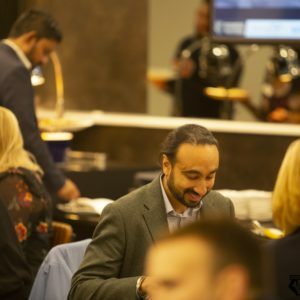 The Watford FC Business Club partners got an exclusive look behind the scenes of Vicarage Road as they attended the Directors Partner Experience. 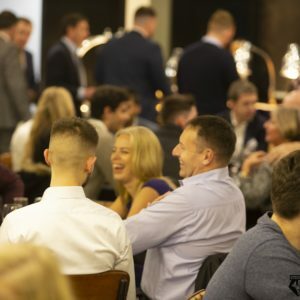 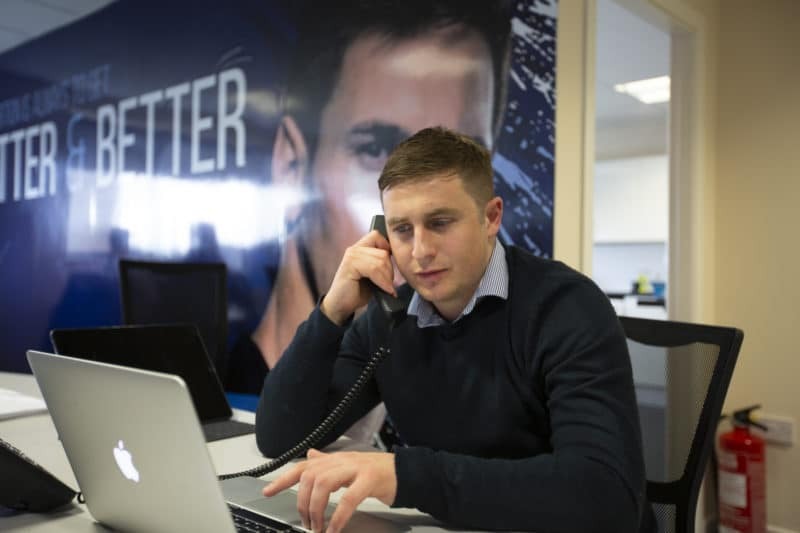 Partners and their guests took a trip to the inner-sanctum of the Watford FC first team dressing rooms, and were treated to an access-all-areas peak at some of the areas a normal fan may never see. 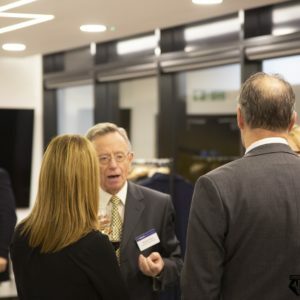 The Business Club partners also took the opportunity to look around the club’s many executive suites including the board room and Chairman’s suite. 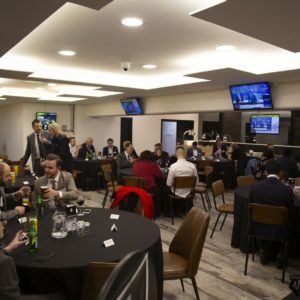 Following the trip around the stadium, the Watford FC Business Club partners took the chance to relax in the Horizons suite, with some business-to-business networking and then former Hornets stalwart, Richard Johnson, took to the floor to give a revealing insight into his career with the Golden Boys. 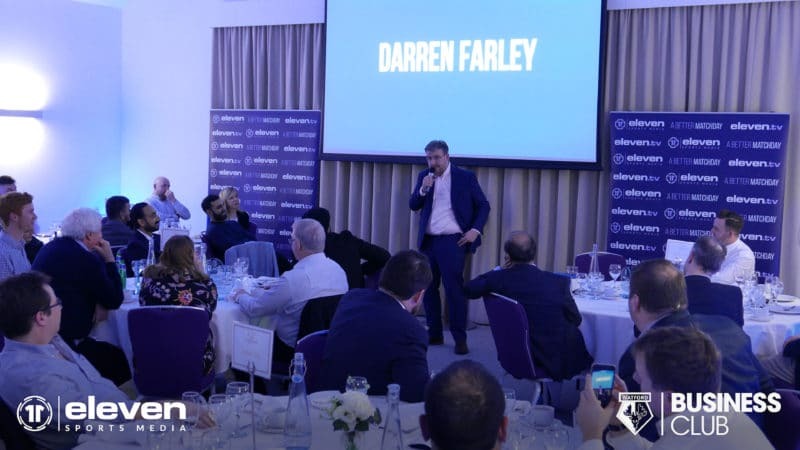 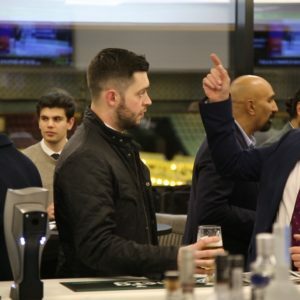 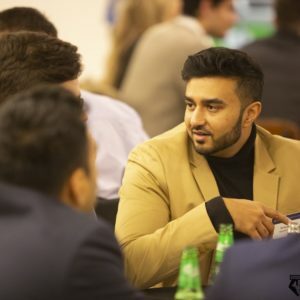 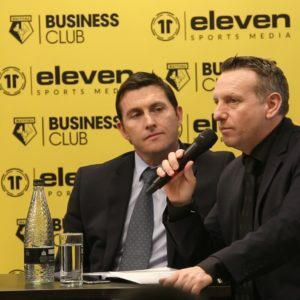 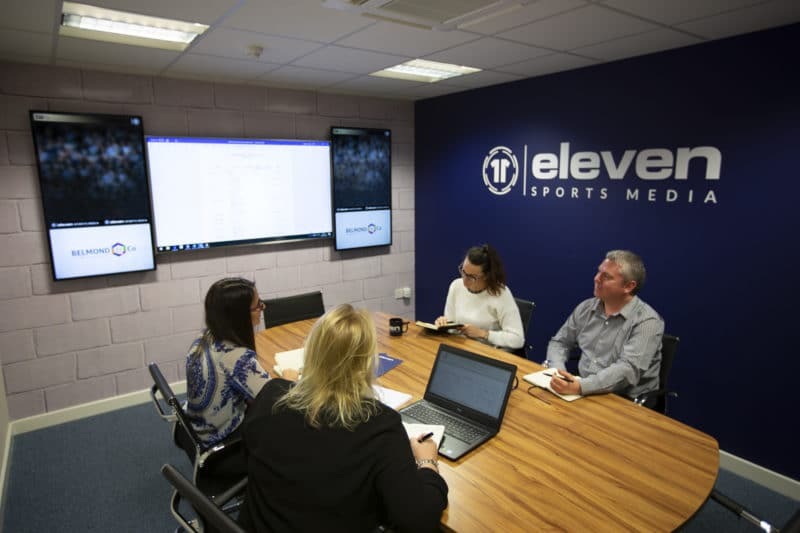 Eleven Sports Media would like to thank all the partners who attended, as well as the Watford FC staff who helped make the event extra special.